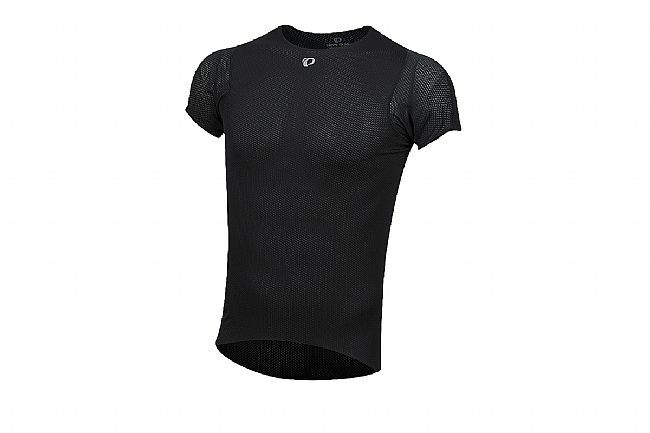 The Men's Transfer Cycling Short Sleeve Baselayer is designed as part of a layering system with an anatomic, next-to-skin fit to increase comfortable on both warm and cold days. 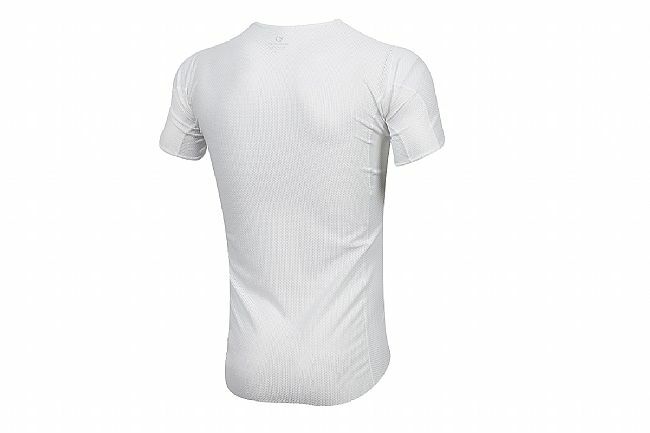 The Transfer Dry fabric rapidly moves moisture away from the skin to outer layers for a dry ride while mesh panels in the back maximize next to skin ventilation. P.R.O. 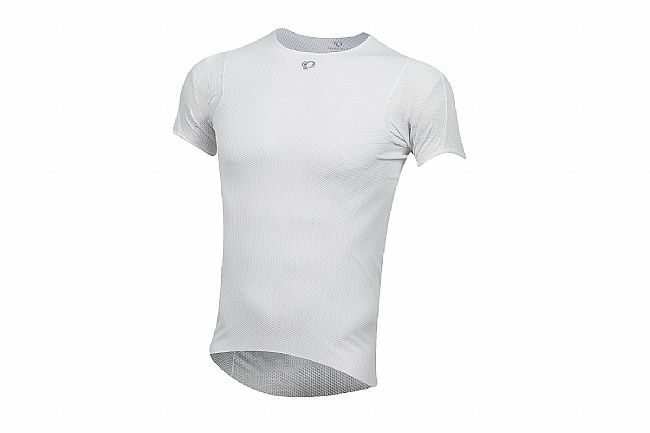 Transfer Dry fabric provides optimal moisture transfer for quick dry performance. Patented Speed Sleeve construction for a contoured, cycling-specific fit. 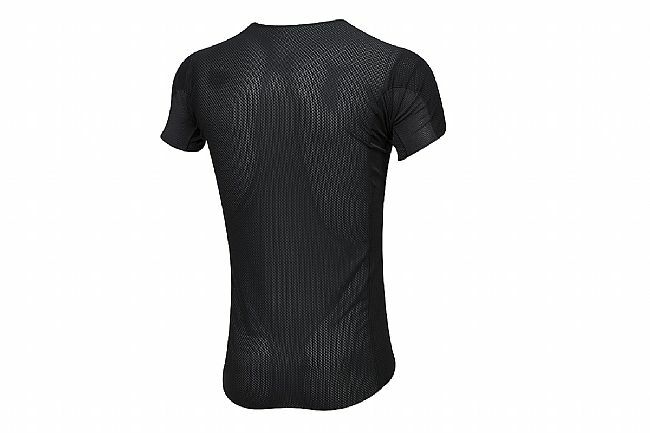 Anatomic fit sits close to body for optimal moisture management and under-jersey fit. Soft merrow seams for next-to-body comfort.